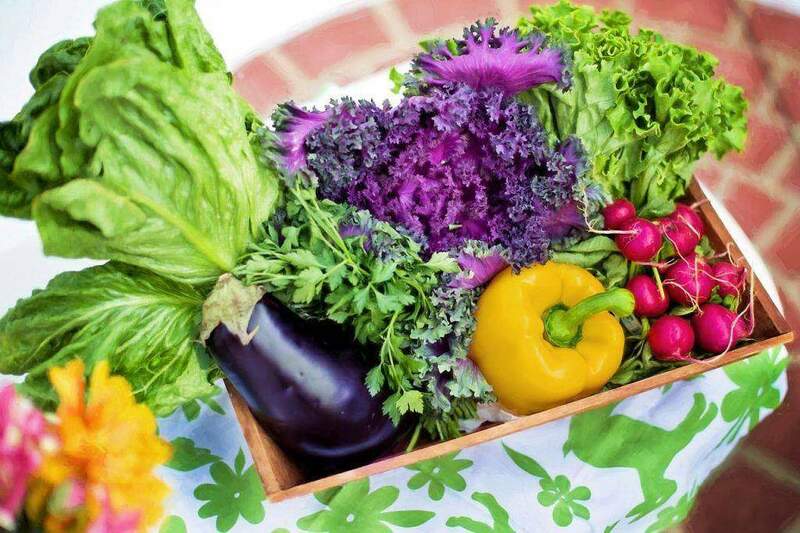 Store-bought vegetables come with certain concerns including the use of harmful fungicides and pesticides and how clean the handling process was; things you’ll never have to worry about with homegrown vegetables. You know just what you feed them and are less likely to be plagued by all the e.coil and salmonella outbreaks that come with contaminated produce. However, you still need to be wary of following proper sanitation guidelines nonetheless. Grocery bills make a significant percentage of household expenses these days thanks to a declining environment that has necessitated the use of commercial greenhouse structures to bolster yields while inflating price tags. What’s more, the added costs incurred from processing and packaging processes can also add a couple of bucks to otherwise affordable food. 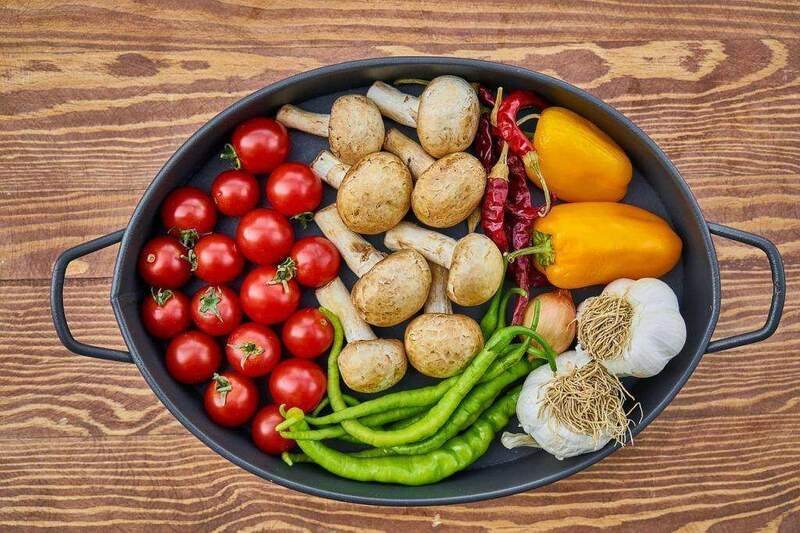 By growing your own vegetables then preserving them for future use- via drying, freezing, and canning- you’ll save a significant sum that can be put to good use elsewhere. 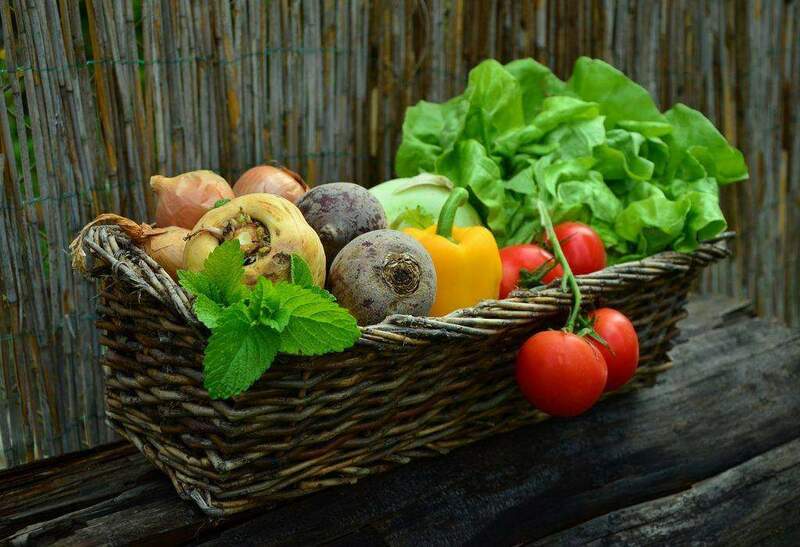 You don’t need to go to the gym to stay healthy and fit as all you need is a vegetable garden to provide you with your regular dose of essential exercise. If you don’t get out a lot albeit to go to work and are an adept coach potato who only moves to get the remote or take a nap, then constantly tending to a vegetable garden will provide an abundance of low-impact exercises to keep you in shape. Don’t do away with the gym entirely, i.e. if you go to one, rather let it compliment your routine. Some friends/family enjoy spending time together by going out to dinner or embarking on a weekend camping trip but vegetable gardening also offers a nice opportunity to get some meaningful work done while keeping the fires of such relationships burning. Friends with similar interests will be sure to come over to see how your garden is doing and offer/enquire on hints and tips. Moreover, gardening has also been known to work wonders with kids as it goes some way in teaching them the value of hard work and just how to appreciate the little things in life. Last but most important of all is that homegrown vegetables afford all of Mother Nature’s provisions in their unblemished and uncompromised state. Aside from looking and testing better than their store-bought alternatives, they are, as a matter of fact, more nutritious boasting a higher composition of vitamins and nutrients in general. Oh, and a home vegetable garden will also save you a trip to the store which adds to its overflowing list of benefits. Now you know just why many go through the trouble of setting up their own vegetable garden because, at the end of the day, it’s really no trouble at all.